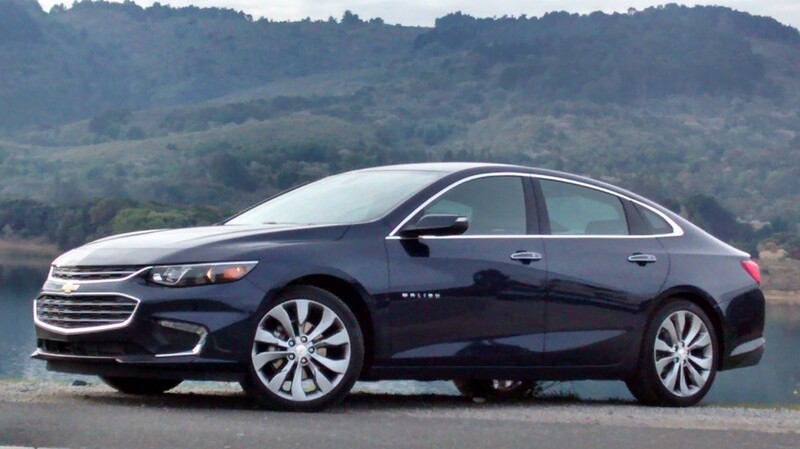 Which Malibu represents the better value? New cars cost a lot. The statement is based on more than anecdotal evidence. 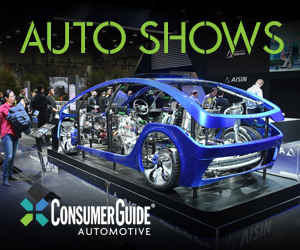 Based on the current rate of inflation, the average transaction price of a new vehicle will pass the $35,000 mark some time late this year or in early 2017—and for most folks, that’s a lot of bread. According to the U.S. Government, the average household income (HHI) in America is about $53,000. 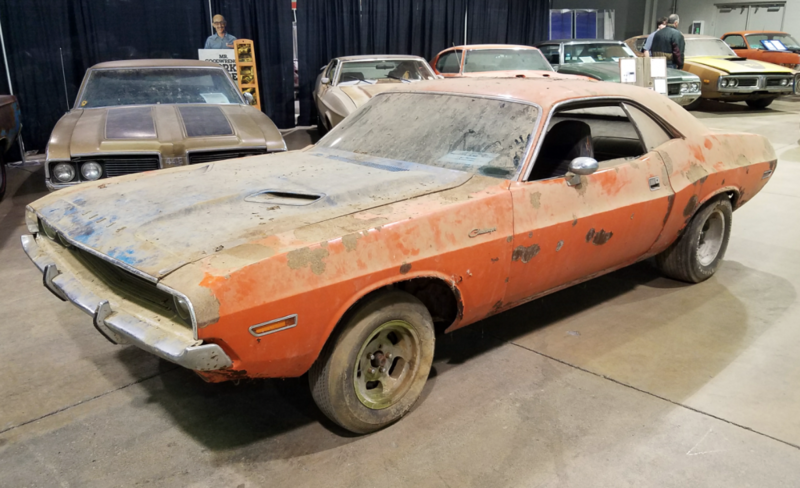 It only takes a little calculator time to determine that the average new car costs 73 percent of the average family’s pre-tax income. 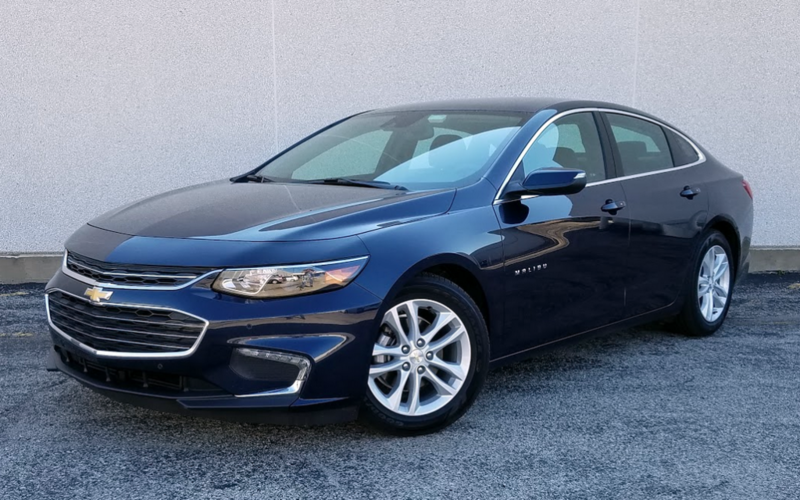 Fitted with an extensive list of high-tech safety features, the tested 2016 Chevrolet Malibu 2LT came in at $30,490 including destination. 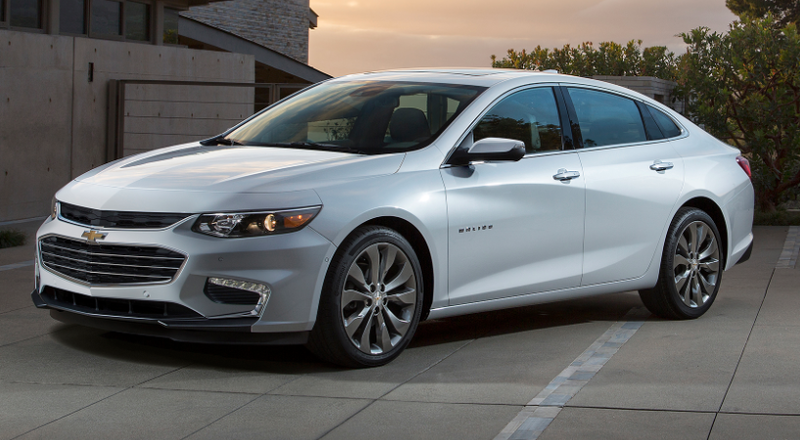 Chevrolet redesigns its midsize Malibu for 2016, giving it several new features — some said to be unique to the class — along with two turbocharged engines and a Hybrid version. Prices start at $22,500 including destination. 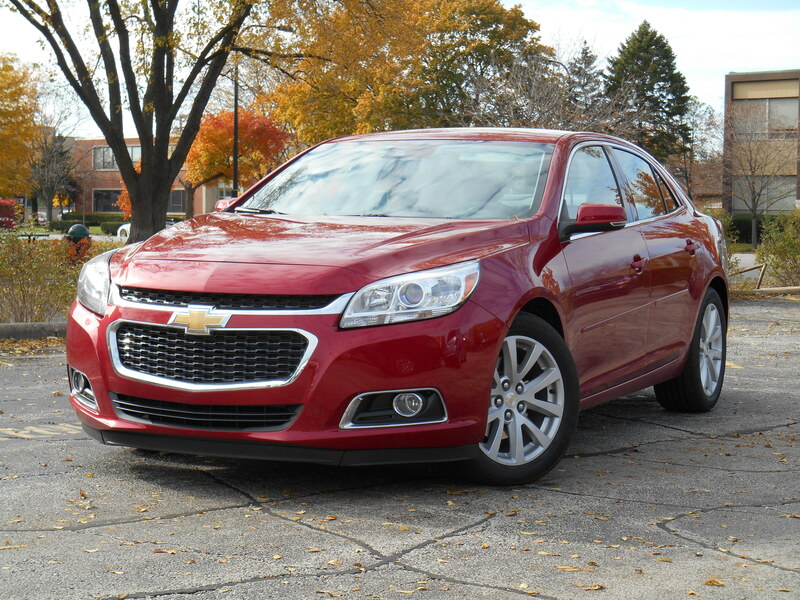 Direct injection, variable-valve lift, and stop/start technology are employed together to boost the 2014 Chevrolet Malibu’s fuel economy. 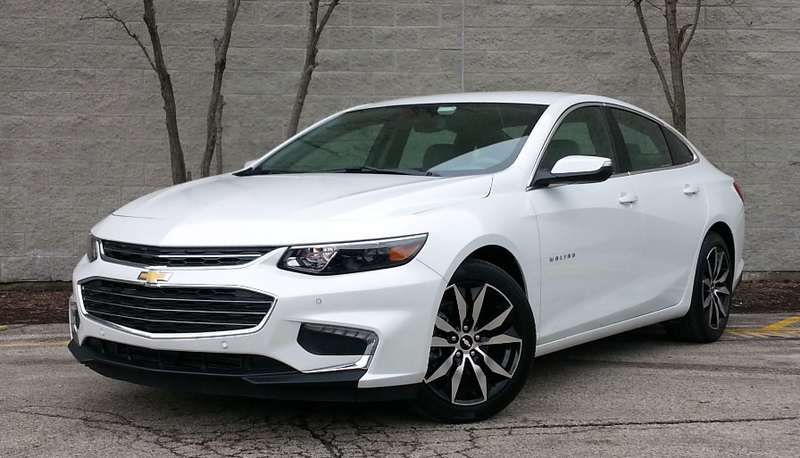 A 2.5-liter 4-cylinder engine is standard on LS, 1LT and 2LT Malibu trim levels. 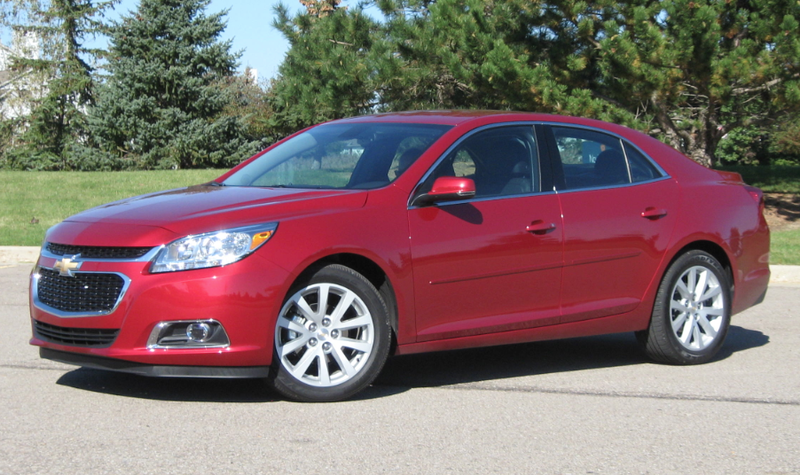 Our test 3LT, like the topline LTZ, comes with a turbocharged 2.0-liter engine. As equipped, our test car came to $31,380.